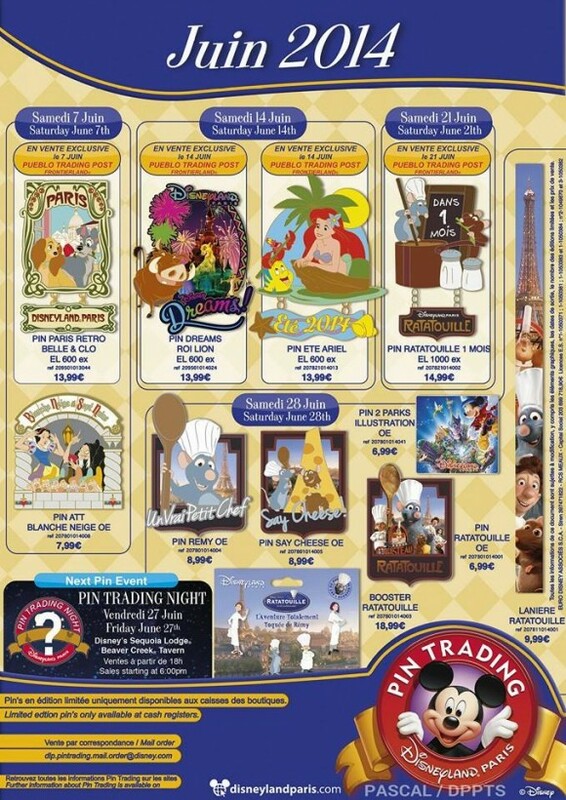 http://http://dedicatedtodlp.com/2013/03/31/disneyland-paris-pins-for-apri-2013-princess-overload-phantom-and-riverboat/ NEW APRIL RELEASES!!!! I just love the manor! Not much this month which is a shame. But the attraction pins are good as usual. hi i want to order my wife some pins from the disneyland paris by mail order and i have the email address already, what do i do now? More Princess pins, Sheriff star and Dreams! These are the December 2013 releases. *gets on knees* will anybody be there December 21st, and can pick up 2x Frozen & 2x New Year 2014 pins for me and my friend at Pueblo's? February pins! The Eiffel pins look cute. And I'm looking forward for more Dreams! pins. Read the review on Dedicated to DLP and I gotta admit I am disappointed this month, Disney Channel - Why? No point! Going during Halloween Festival so hope for October 2014 pin releases there is a pin of the tower of terror being struck lightning. It's getting-ready-for-Ratatouille month! 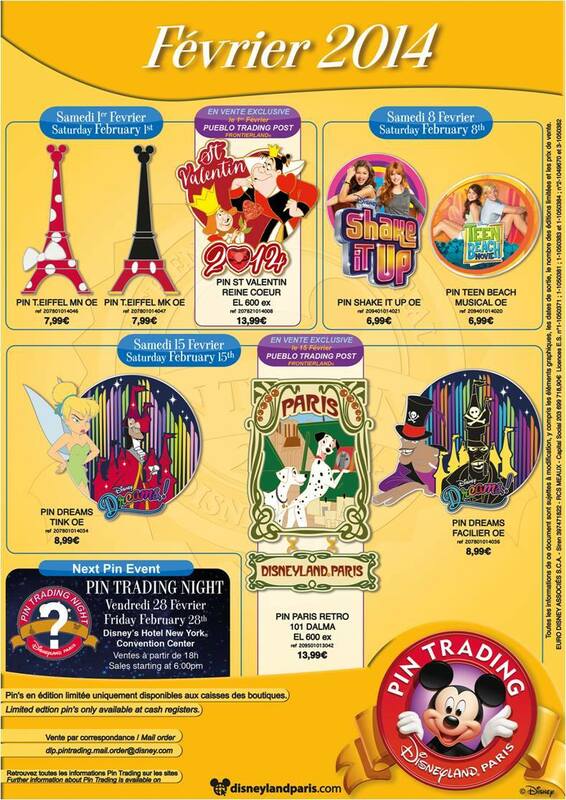 That Snow White pin does look beautiful, though. I'm planning on buying it on my next visit.